CampsAbroad exists to help ministries around the world establish camp programs that glorify God, build up believers, and reach people for Christ. We provide training and assistance to help national ministry leaders lay the foundations for effective camping ministries. Our involvement in each camp is temporary (we aren’t involved with the long-term operation of any camp) and we don’t financially support any camp, though we do provide training free of charge. CampsAbroad is an official ministry of The Wilds Christian Association, Inc., in North Carolina, USA. CampsAbroad is willing to help camps in virtually any part of the world, and we can help start new camps or revitalize existing ones. We focus our time and resources on camps that we believe have the most potential to advance the cause of Christ, and who are dedicated to sound doctrine. 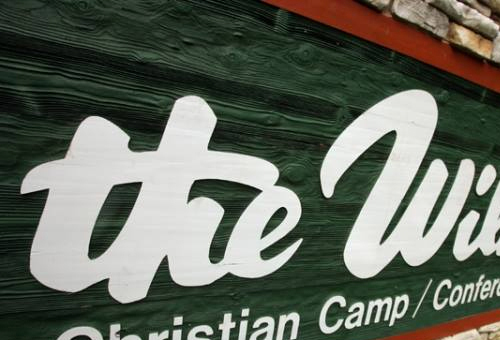 Starting with a biblical philosophy: Because we believe that there should be a Bible principle behind everything that is done in our ministries, The Wilds has sought to develop a biblical philosophy of camping that focuses on doing everything to the glory of God. Methods of camping may look different from country to country, but the biblical principles are unchanging. We seek to guide the leadership as they think through every aspect of camp biblically. Identifying and equipping workers: Without the right people, the philosophy of camp will not be carried out. 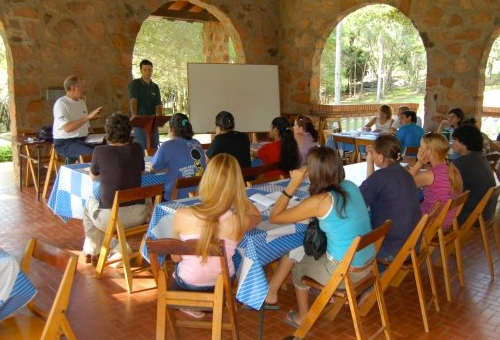 CampsAbroad works with the leadership to choose workers carefully and then train them in a right philosophy of camping. We specialize in counselor training sessions, but are also able to advise about such areas as camp government, structure, job descriptions, etc. Developing a program: From game ideas to schedules, we are able to offer many program ideas and suggestions that have been tested and tried at The Wilds and other camps around the world. In some cases we can provide limited program equipment. Most importantly, we help camps develop a program that centers on the Word of God. 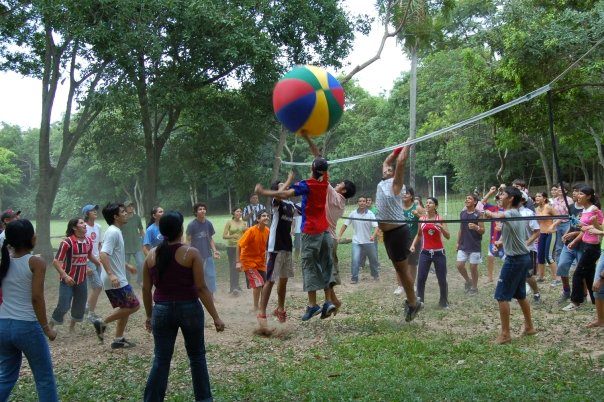 Finding the right facilities: CampsAbroad is not involved in any direct financial assistance for the development of camp property, but we are able to use the experience of The Wilds staff to guide and advise in the development of camp facilities. Since the founding of The Wilds in 1969, a number of missionaries and national pastors have asked for assistance in developing a camp program and philosophy. In 2000, The Wilds Board of Directors established CampsAbroad as a way to meet some of these needs. Specifically, our goal is to help local churches around the world evangelize the lost and build up believers through biblical, Christian camping.